[HAUL] Coastal Scents Hot Pots, Brushes & Revealed 2! - Filosophie! [HAUL] Coastal Scents Hot Pots, Brushes & Revealed 2! If you haven't heard of Coastal Scents before, they're an online beauty and cosmetic company that sells inexpensive makeup, brushes, tools and skincare items. They promise "quality on a budget" and I decided to test that out. The hot pots in particular are raved about online and I wanted to see if they were really worth the hype. I had been lusting over a few colours for a while and I had a feeling their annual hot pot sale would be coming up soon (I actually went through and marked down when they normally happen) but it just so happened I was on a vacation of sorts with minimal data. By the time I got back most were sold out but there were a few left in my wish list that I decided to grab. 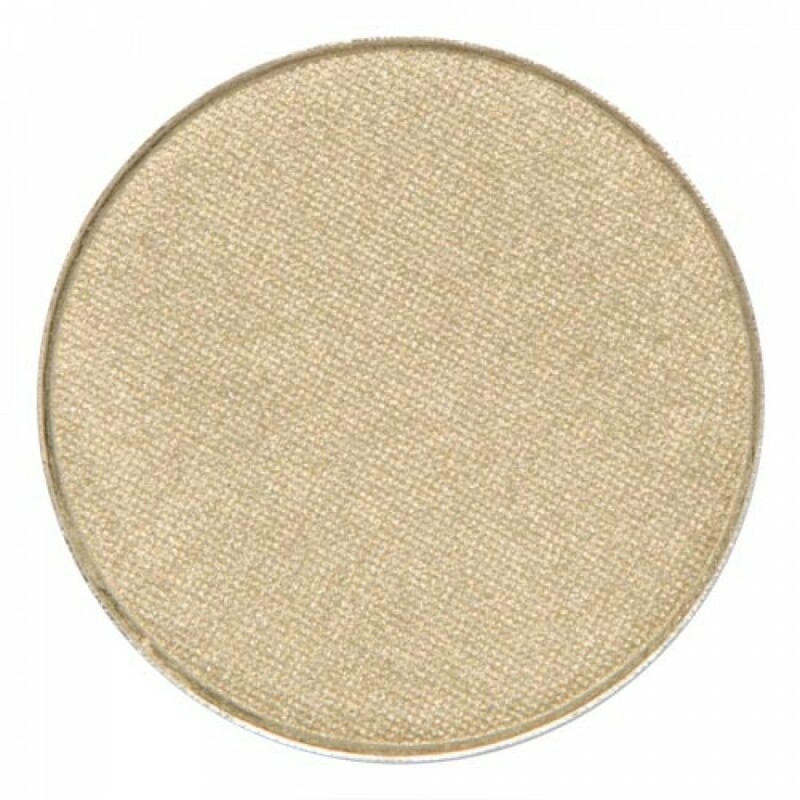 The Hot Pots are priced at $1.95USD ($2.59CAD currently) and you get a size comparable to MAC shadows. I highly recommend using this with a primer. 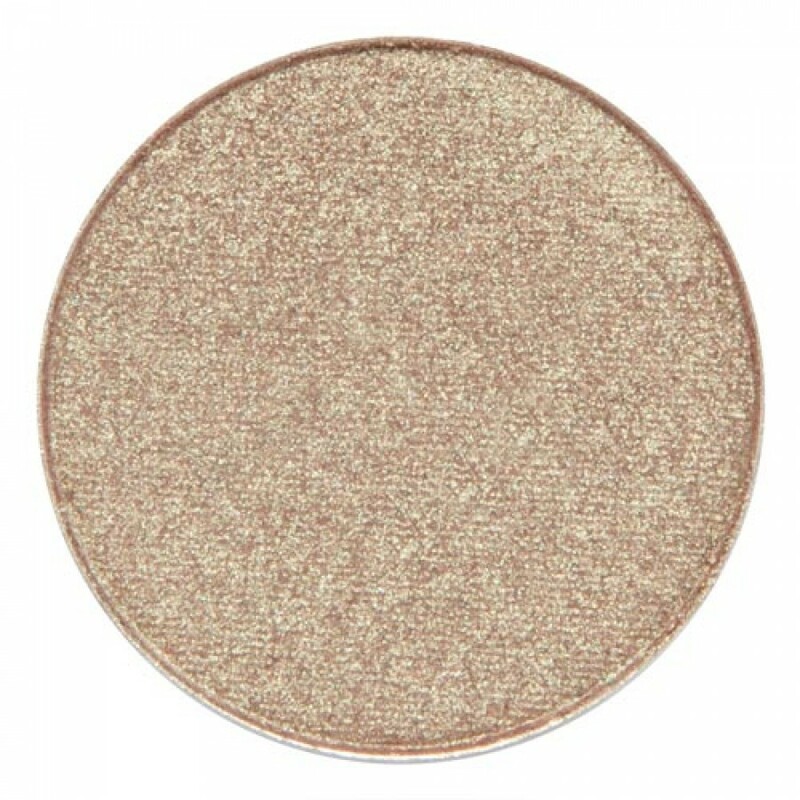 The shadows go from a 5 to a 9 in terms of pigmentation with primer in my experience. Swatched with Jessie's Primer on top, bare below, using finger. Left side swatched on top of primer, right side bare. Ash Grey: I bought this to use as an eyebrow colour and have been obsessively using it for that since I've received it. It's a netural toned gray that works wonderfully for my full, natural toned brown eyebrows. Vibrant Red: I always lust over reds and don't have any true red shadows in my collection. I thought I couldn't go wrong with this because it wouldn't be any loss since it's so inexpensive. It's a true red that leans a bit on the cool side and is minimally patchy. 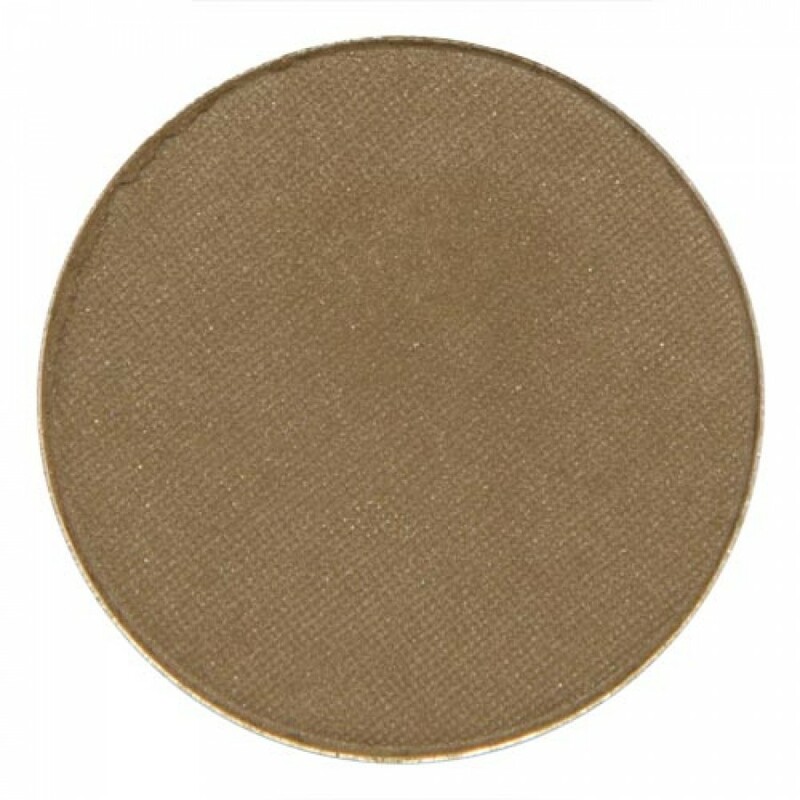 Gypsy Green: This is an interesting colour, think of it as a gold shade with a slight green hue. It's not patchy and has a satiny finish which works wonderfully for the colour. 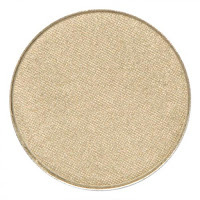 A great lid shade, in my opinion. Cherry Moss: Also another interesting colour. It has a cherrywood base with green shimmer. 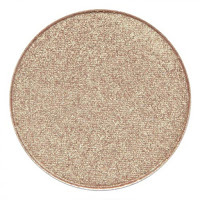 It's a very beautiful colour that I think would look lovely on darker/tanned skintones. It does not swatch patchy. Olivewood: This is one of my favourite shades. This is my only matte/opaque shade that swatches the least patchy (minimally so at that). It's a beautiful olive colour with a bit of brown in it. Iceberg: A beautiful cool toned blue shimmer colour. It's quite light and does not test patchy, however there is a bit of difference in pigmentation when swatched on top of primer and without. Vibrant Blue: I got this colour hoping it would bit a bit more of a matte iceberg blue but it leans a little more teal in my opinion. It's a bit patchy and definitely needs to be used on top of a primer. Teal Green: This is the patchiest shadow of the bunch. In the swatch, even the part on the primer looks patchy. It's a beautiful green colour but because of the patchiness I will likely not reach for this. It is matte and swatches pretty sheer even by finger. 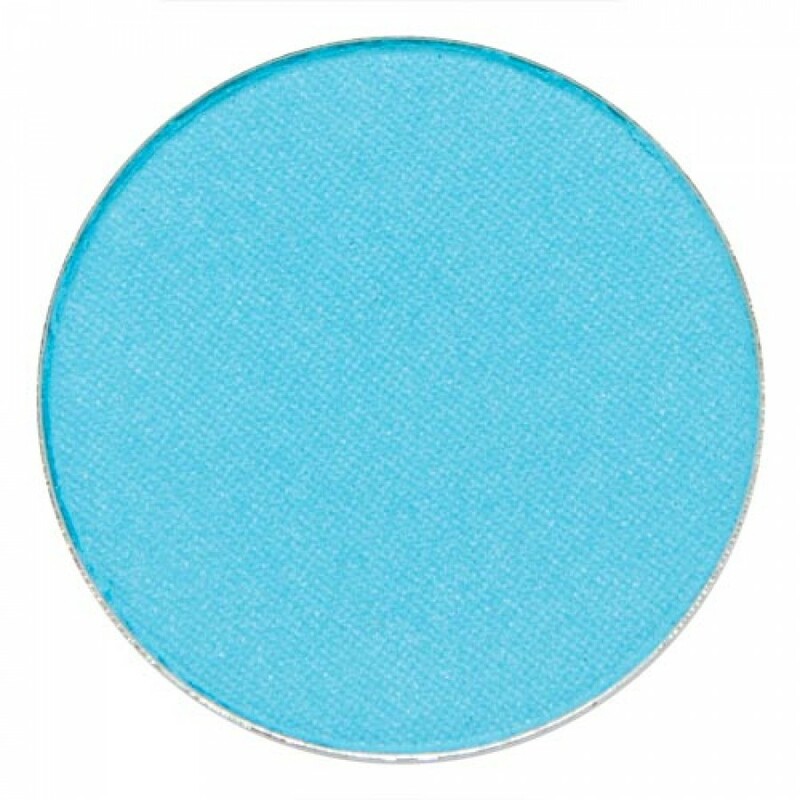 OVERALL, in terms of pigmentation, satin and shimmer shades perform the best, Opaque performing the worst and mine appear patchy. They do not have that buttery soft touch unless they are shimmer/satin finish, the mattes are quite rough to touch. However, with primer they do perform quite well and therefor I think they are worth it. I would opt for a different brand if you're looking for matte/opaque shades but their other finishes are lovely. I bought this because of three shades, it's a bit silly looking back on it but I'm glad I did it. It was sort of an impulse buy but one I don't regret. Revealed two is unofficially known to be an Urban Decay Naked palette dupe of sorts, though not all the same colours there is certainly a shared theme and packaging, if you will. The Revealed 2 comes with pink-purple shades with a mix of both warm and cool tones. I made a video tutorial on my favourite shades to create the easiest classic smokey eye. These perform better than the hot pots in my opinion. The matte shades feel better to touch are are not nearly as patchy as the hot pots. 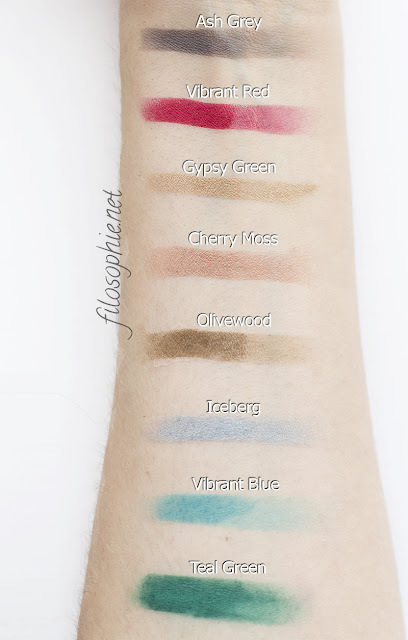 I think the colour variety is okay, a lot of them are similar to one another and I wish they would have organized them better for those that get inspired by placement (*cough*for example Kat Von D's Light + Shadow palette, beautiful placements!). OVERALL I think this is worth the hype. 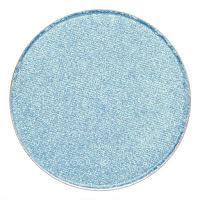 Great pigmentation, blend well and have some staple colours that I love. It's inexpensive and is definitely quality on budget. Price: $39.95 USD ($53.04CAD currently), currently on sale for $19.95USD ($26.94CAD currently) + shipping. I randomly threw in two brushes just to test out. 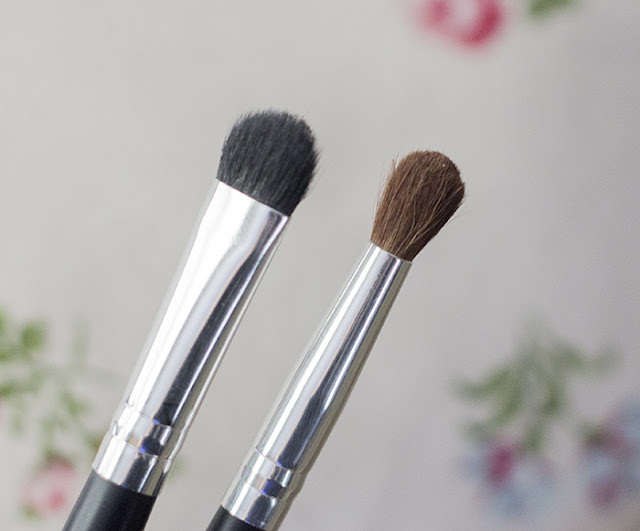 I have a small variety of brushes I use daily that I love and I'm happy to say these perform well. HOWEVER, you can definitely feel the quality difference. The handles are very, very light to hold but the hairs perform well. The handle itself feels quite flimsy and I don't know how long they'd hold up. On the left is Classic Shadow Medium (synthetic) $3.49USD and Classic Blender Crease (natural) $2.49USD. The bristles are soft and I didn't notice any difference between the animal hair and synthetic. 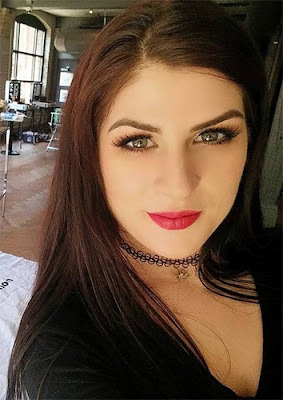 I generally try to opt for a synthetic hair because I don't know how the animal hairs are gathered and with modern technologies synthetics perform just as well. 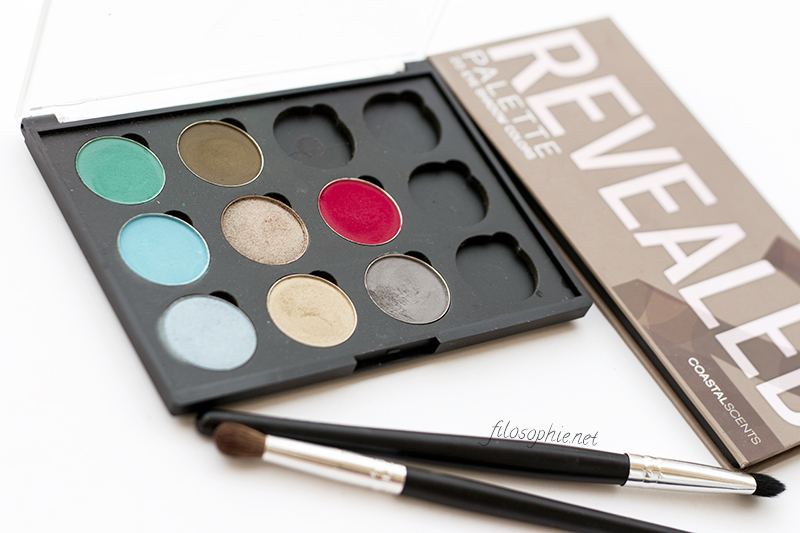 I probably wouldn't buy any more from this collection since I prefer the weighted feel of my other brushes. They do perform well though and I feel for the price you're paying they're great. One Ticket To The Circus "Freak" Show!